The National Bank of Romania will place four commemorative coins into circulation in honor of the 150th anniversary of the law that created the country's monetary system and established the minting of national coins. The bank has created a brass collector coin with a face value of 50 bani, as well as a set of three coins: a gold coin with a face value of $24, a silver coin with a face value of $2.40 and a copper-plated tombac coin with a value of 24 cents. The coins will be available from the National Bank of Romania’s four branches, in Bucharest, Cluj-Napoca, Iaşi, and Timişoara. The set of three coins will be sold at $484, with each coin encased in transparent plastic capsules. The set comes with a leaflet on the coin issue and a certificate of authenticity. The bank plans to sell 150 sets of the gold, silver and copper-plated tombac coins. The brass collector coin will be available at $2.28, and the bank plans to issue 5,000 of them. 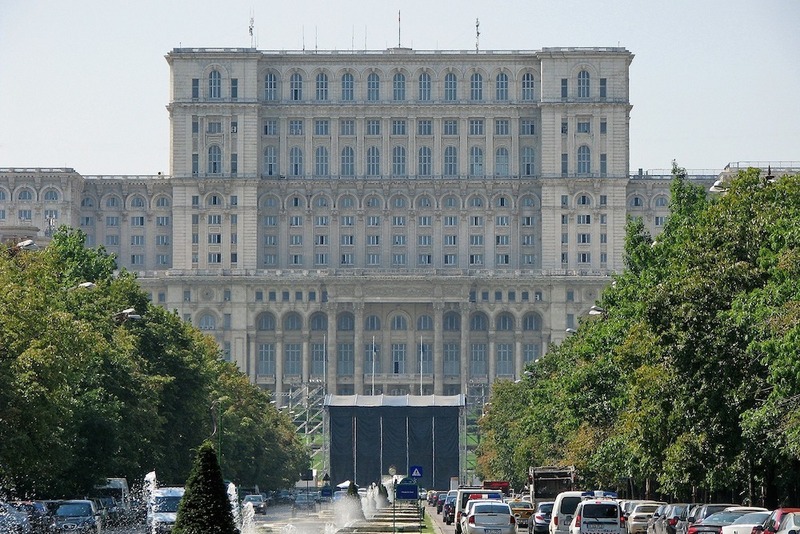 Want to get notified whenever we write about Romanian National Bank ? Next time we write about Romanian National Bank, we'll email you a link to the story. You may edit your settings or unsubscribe at any time.